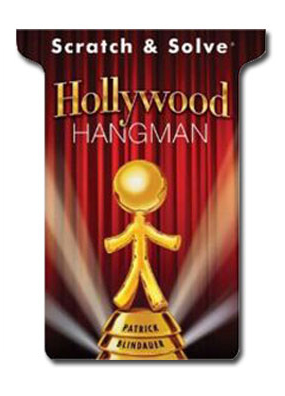 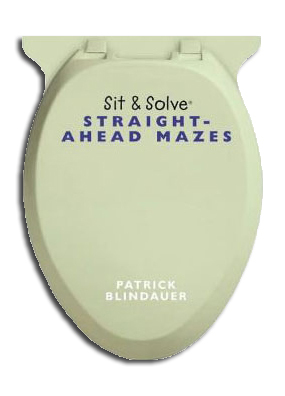 Below you’ll find the covers of all of my books, which were graciously printed by Sterling Publishing. 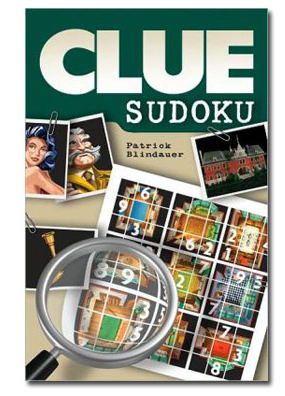 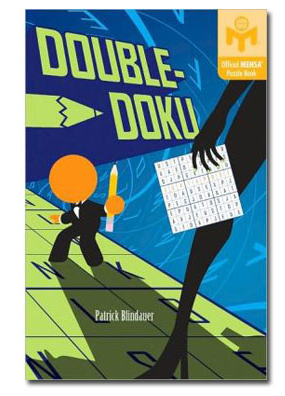 Click on the thumbnail image to open a new window at Amazon. 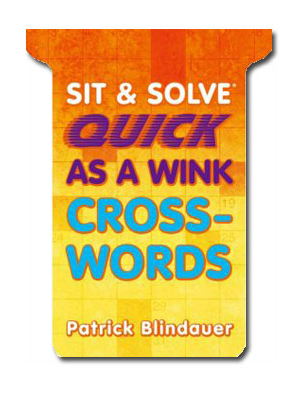 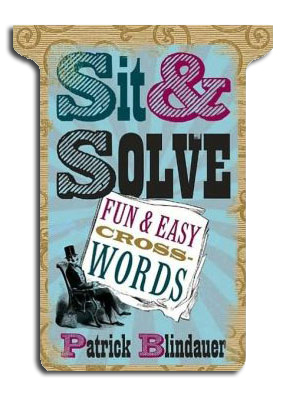 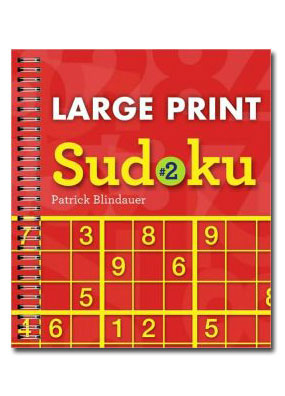 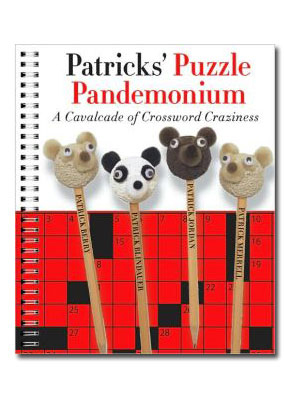 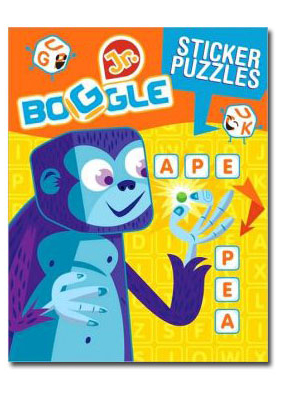 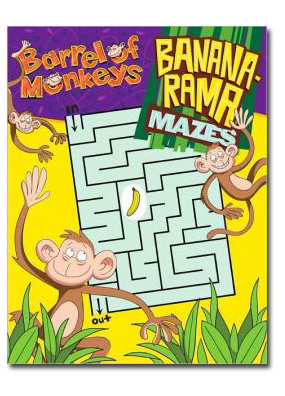 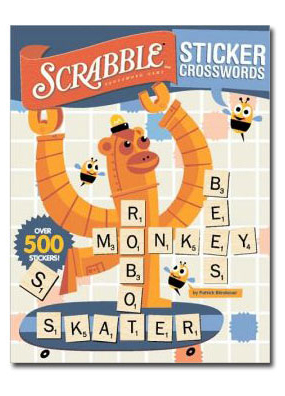 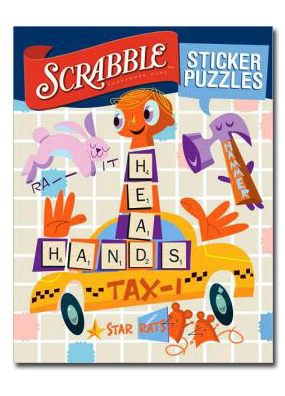 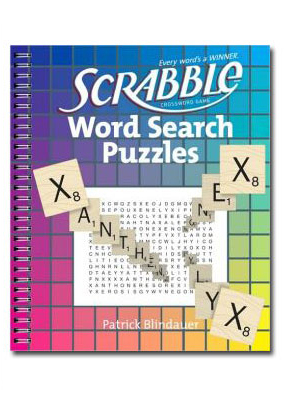 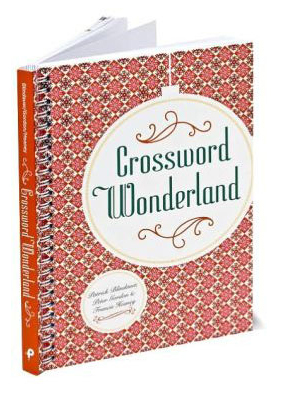 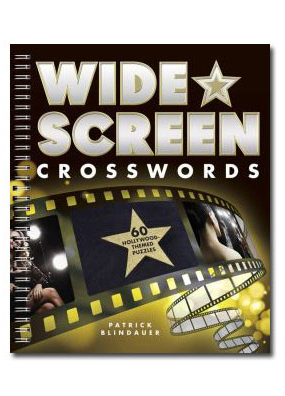 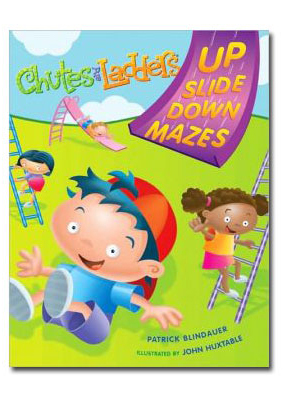 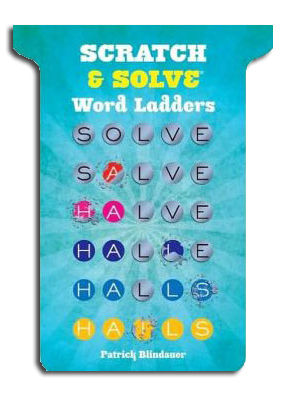 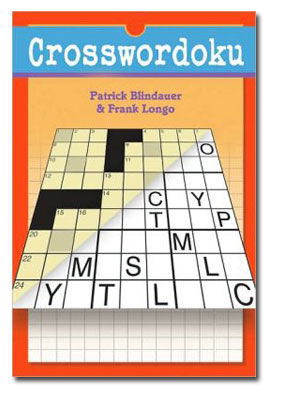 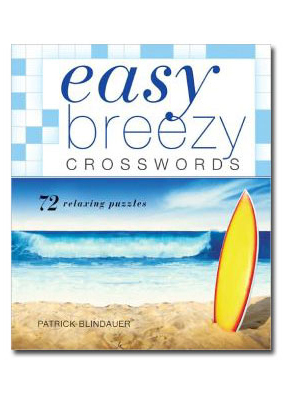 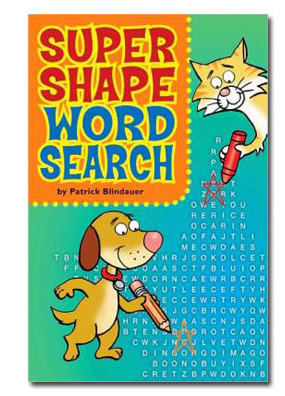 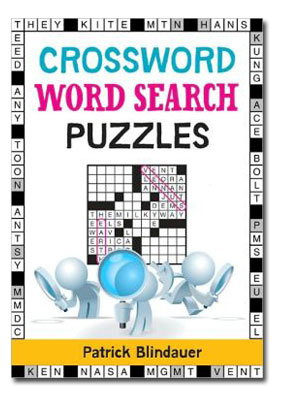 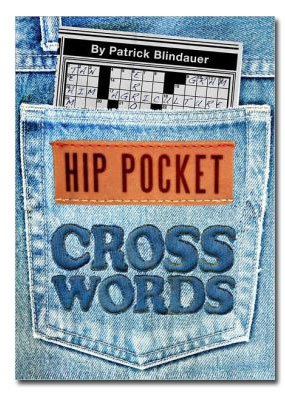 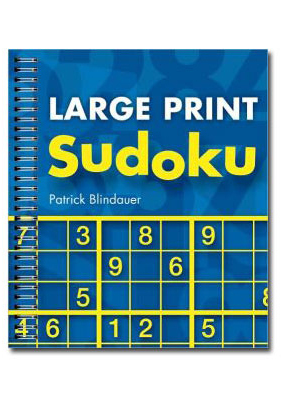 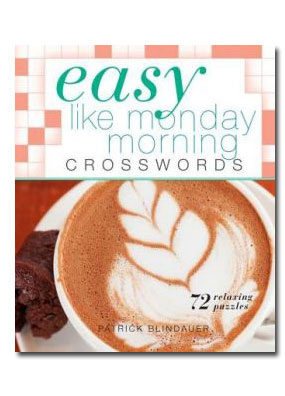 Easy Like Monday Morning Crosswords and Easy Breezy Crosswords are my big sellers, FWIW.